The three factors that make Premier Fire Protection Services, LLC stand out among other options are our commitment to education, our pride in our expert staff, and our reputable experience. We are a company that makes the customer experience a top priority. The value and quality that we put into the services we provide reflects how much we appreciate our customers. Your peace of mind is our measure of success. Sprinkler system design, installation, repairs, and testing — as one of the most effective systems for fire protection, our services will ensure that your sprinklers are in perfect operating condition. 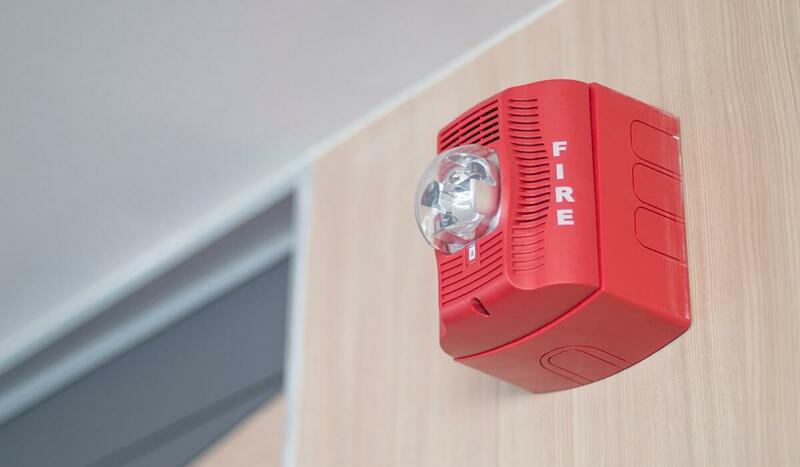 Essential for alerting people of potential danger, our fire alarm services include installation, testing, and repair. Limit injury and property damage with a fully functional fire alarm system. Put the power of response in your hands with fire extinguisher training, inspection, and testing. Make sure that your tools for fire protection are recharged and ready for service when you need them. Premier Fire Protection Services, LLC. values our relationships and memberships with leading fire protection and construction organizations. We benefit from continued education, training, and networking opportunities. Our proud affiliations include Associated Builders and Contractors, Inc., The National Fire Protection Association, and The American Fire Sprinkler Association.